• High ball speed across the face comes from the same 360 Face Cup technology and internal standing wave put into Callaway fairway woods. 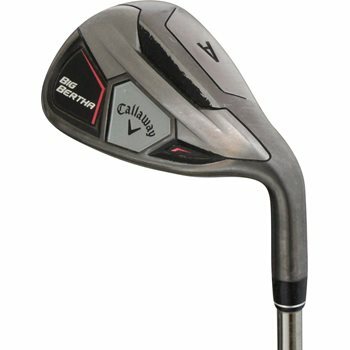 • Hollow body construction allows for optimized weight placement for an incredibly forgiving iron. • The sole designs are wider in the longer irons to give you confidence, narrower in the shorter irons.